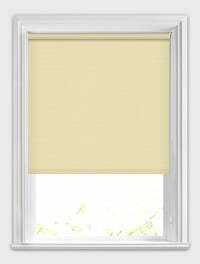 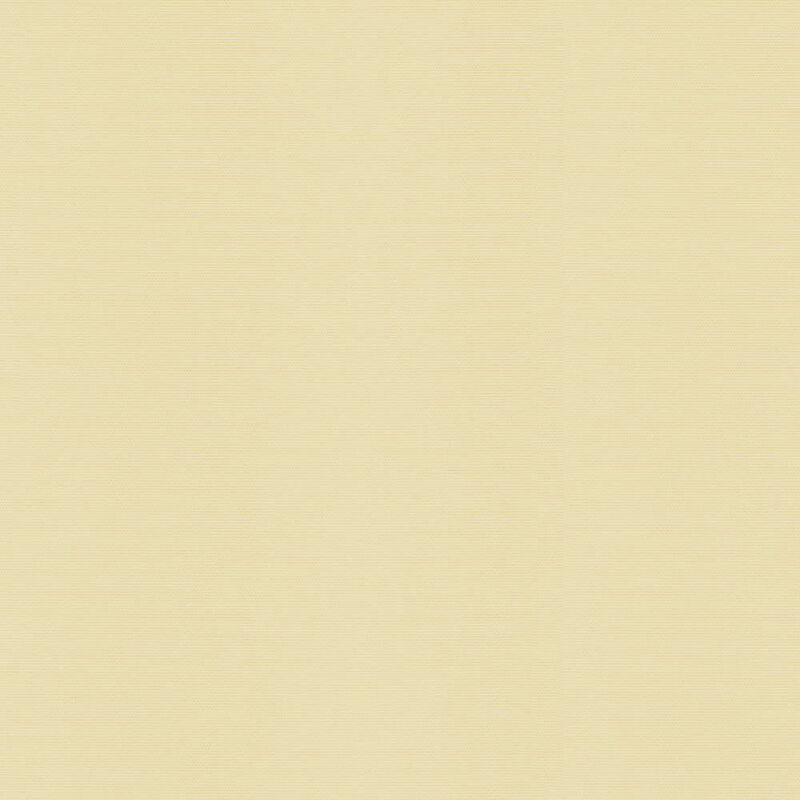 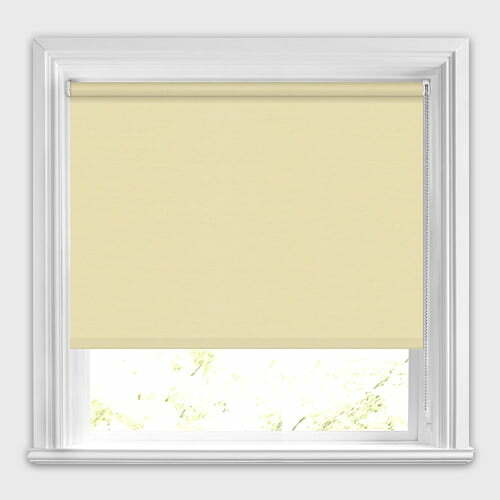 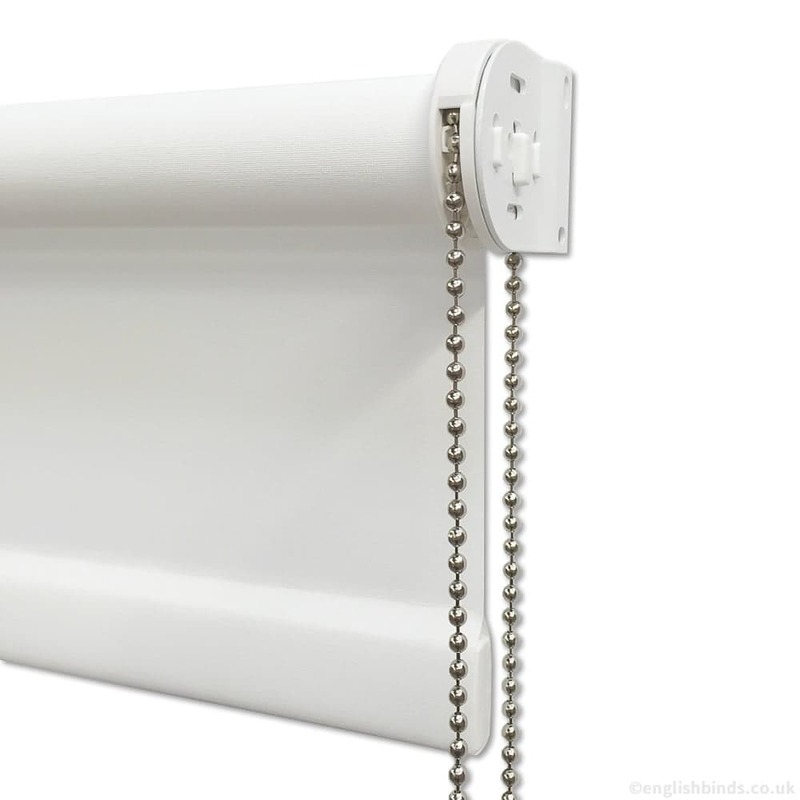 These beautiful made to measure light beige roller blinds are a great way to brighten up a room’s décor. 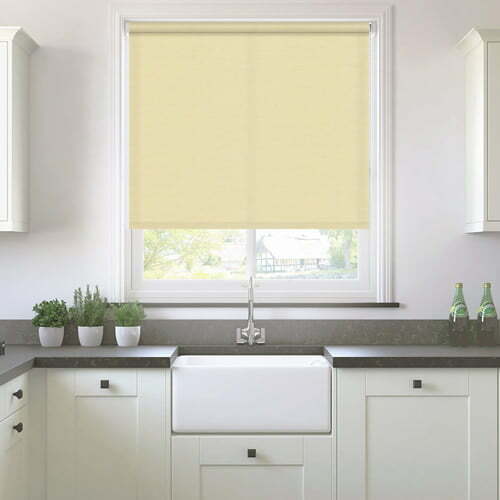 They are high quality, moisture resistant, wipe clean and dim out, making them both practical and stylish. 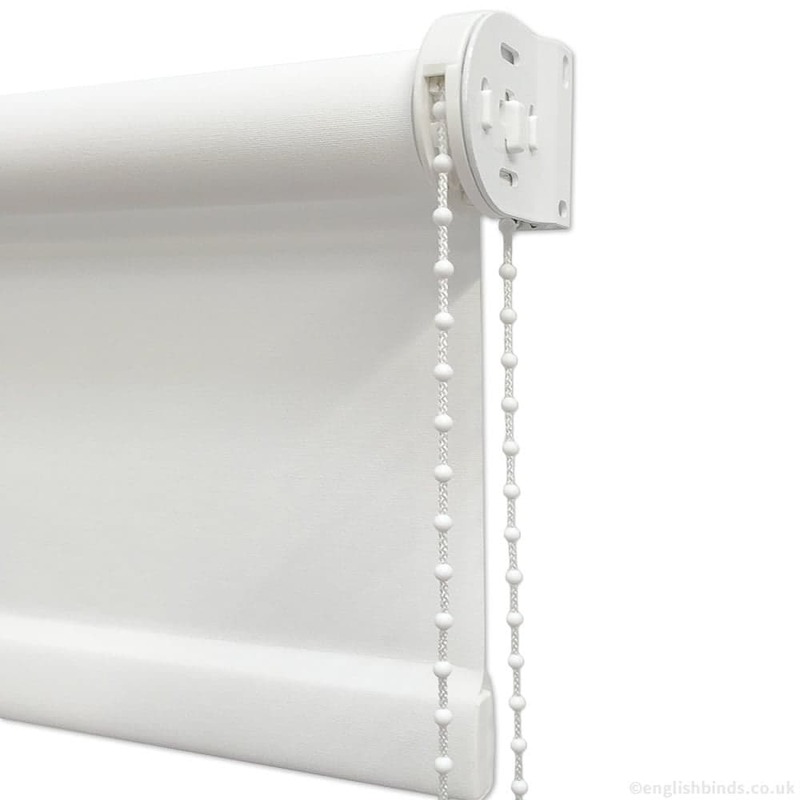 Would recommend English blinds, this is the second time we have ordered and are measuring up for a 3rd order.